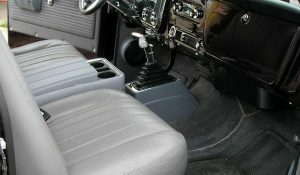 Our restoration services are available for vehicles of all types. We have experience with fabric, vinyl, and leather seating, ensuring the interior of your vehicle will look as good as new. For optimal comfort in the home, we offer residential upholstery services that can be completely custom to your needs and preferences. 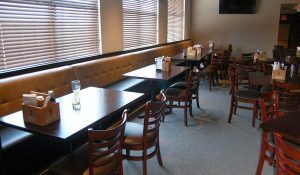 Commercial upholstery services restore the look and feel of your working spaces. With custom orders available and commercial-grade expertise, we have you covered. 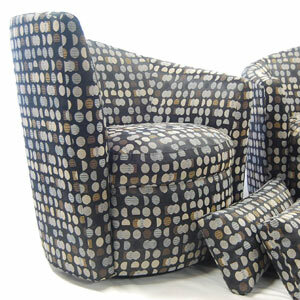 The Recovery Room Upholstery is number one in custom upholstery for homes and offices in the Regina, SK area. 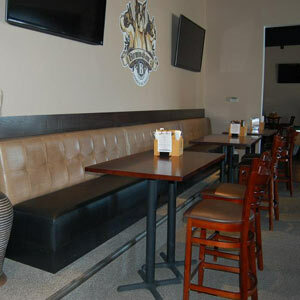 We build and restore fabric-covered seating and accessories for your residential or commercial property. As we like to say, “Everything is 100% Custom,” and we are committed to superior craftsmanship and quality. We take a hands-on approach and work closely with our clients to understand their needs in terms of design intent and functionality. We are a preferred favorite among Regina area home and business owners when they are contemplating their next interior design project. You do not have to bring your own materials as we do everything for you, including providing the materials for all of your upholstery needs. 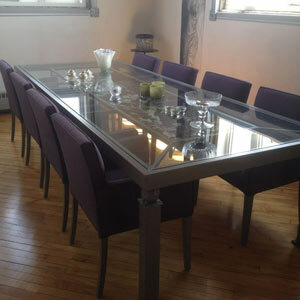 Our professionals are dedicated to high standards and methods that produce pieces you will enjoy for years to come. With our friendly and courteous staff, we have made custom upholstery and refinishing services approachable to everyone, from individuals to property owners. 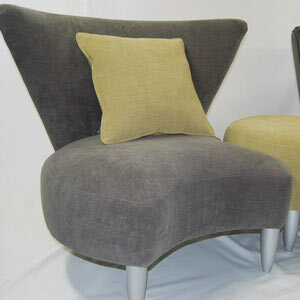 With our experience and knowledge, we can take anything with upholstery on it and make it look brand new. 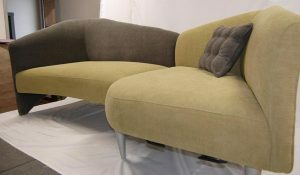 When you are ready to receive world-class furniture restoration services, schedule an appointment with the professionals at The Recovery Room Upholstery today.